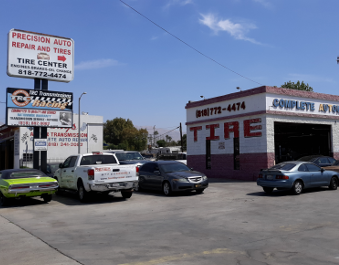 When a simple tire puncture can't be repaired, we can assist in finding the best tire for your vehicle at the best price. Quality brake service and repair at an affordable price. 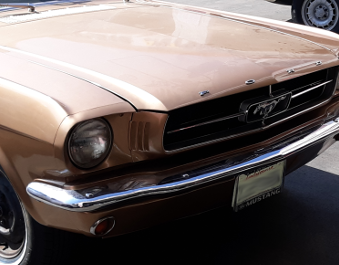 When available, we would be happy to provide you with a loaner car while yours is being repaired. We welcome all business and fleet vehicles. Just provide us with the vehicle's credentials. 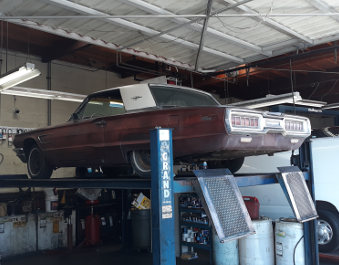 Once the status of the vehicle has been approved repairing the vehicle will begin right away. Service you can Trust at Great Prices! 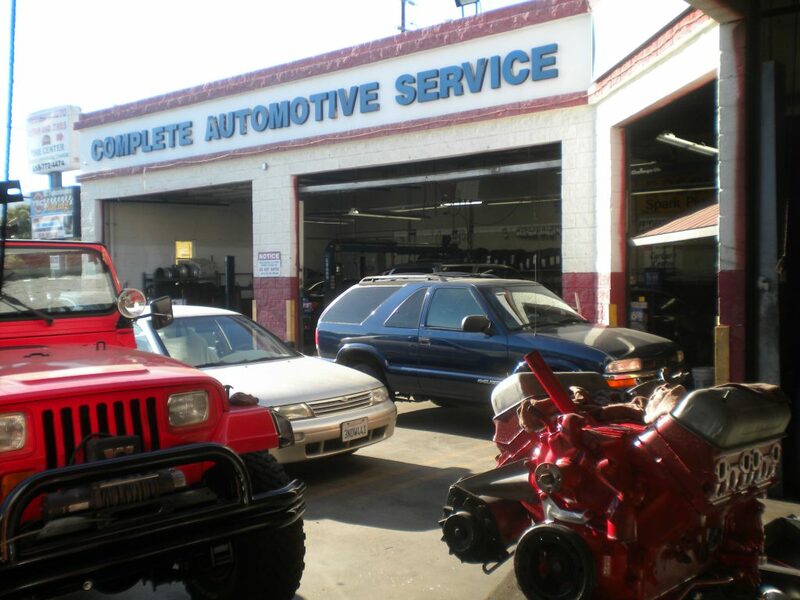 For over 10 years, we have provided quality automotive service and tires for our customers. We take pride in hiring the most qualified technicians, as well as offering the fairest prices to our customers. 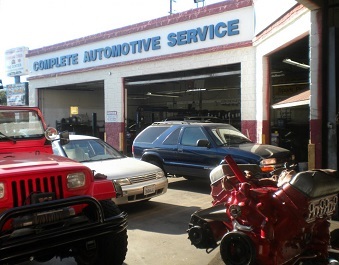 We utilize the best in automotive technology and services to repair or maintain your vehicle. We have technicians at our shop that have been with us since we opened our doors for business. They have a wide range of specialties with solid experience. 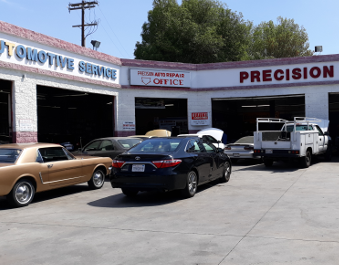 Bring your vehicle in for repair or preventive maintenance service and experience quality and friendly service at an affordable rate today!